Tired of renting? 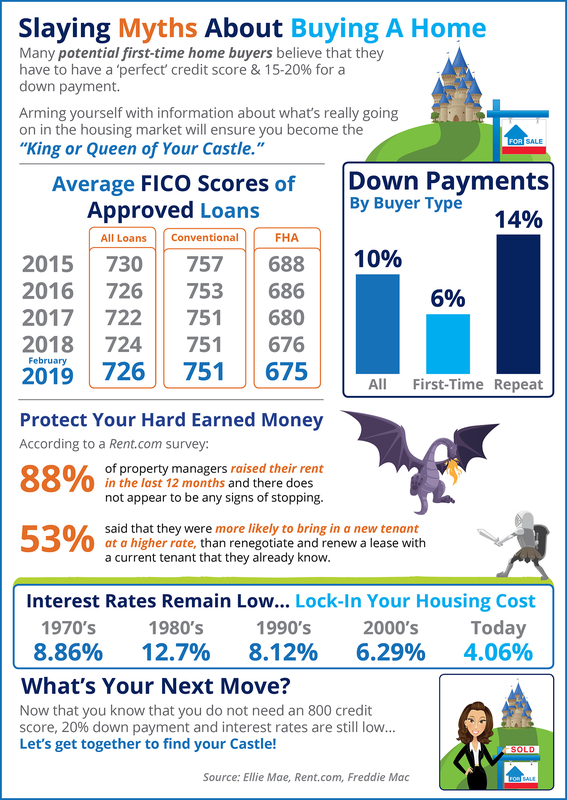 Ready to buy a home in Rock Hill, Fort Mill, Tega Cay, Lake Wylie, Clover, York, the Charlotte metro area, or any other cities in South Carolina or North Carolina? Contact us – our agents can help you find the perfect spot.